In this chance i will discuss with you about one storey house with roof deck that you can choose to built your dream home, With the skyrocketing price of lands in big city, I think you need to plan your future house to live with your family and one storey house with roof deck can become option for you, Although this home design is not presented on a narrow lot but having a roof deck as an option to the traditional roof adds more space. 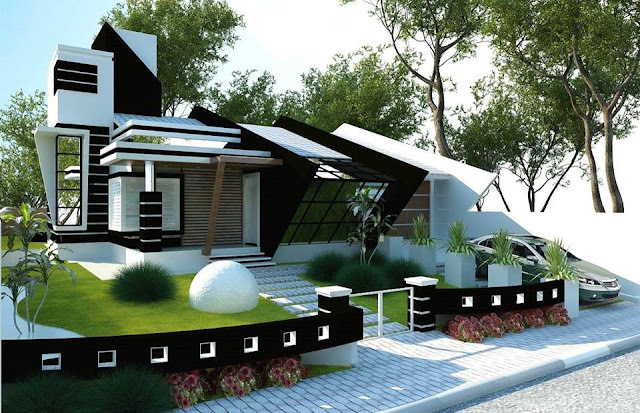 This small house design can be built in a lot with 135.0 sq.m. area. 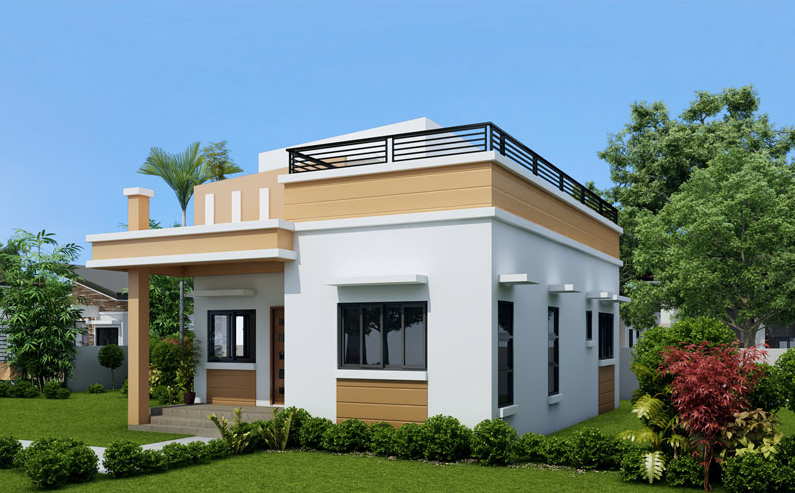 One storey house with roof deck equipped with the stone veneer, horizontal steel balustrades,concrete eaves, analuk finished aluminum sliding windows and many more. 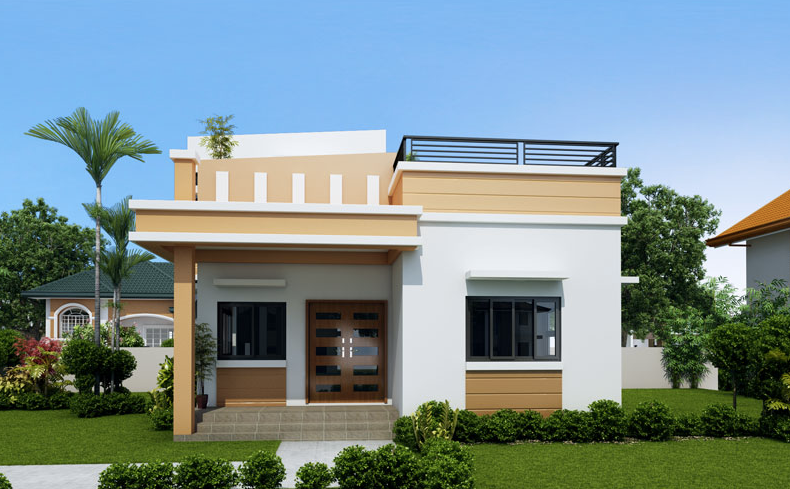 Even though the land surrounding one storey house is not large but this house equipped with Porch is covered with concrete canopy deck, This house design is very simply designed, this porch can be easily integrated with which opens to the living room, dining and kitchen. 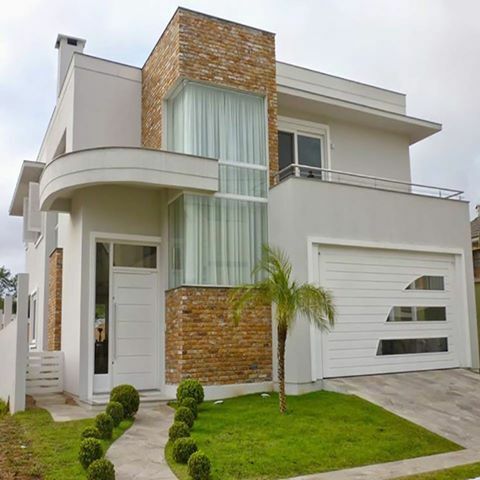 At the back of this house also equipped with concrete or steel staircase is provided as an access to the roof deck. The roof deck in one storey house is an additional areas to relax with your family during the busy day. 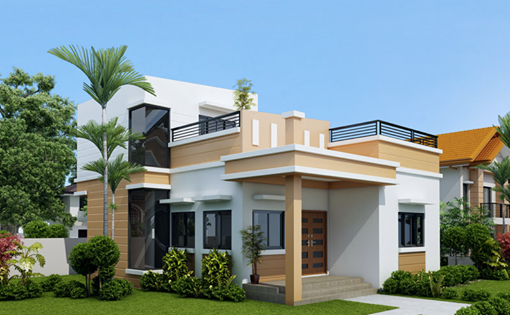 0 Response to "One Storey House With Roof Deck "